Four children were hurt and one woman has died after a crash on Interstate 94 Tuesday night. The incident happened shortly before 8:30 p.m. in Lynden Township near Clearwater. 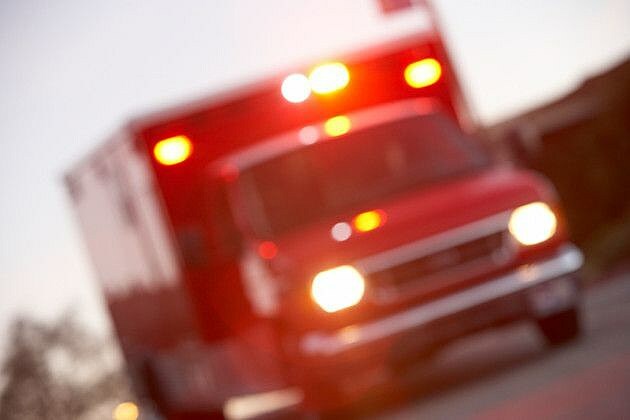 The Minnesota State Patrol says a pick-up driven by 20-year-old Wyatt Richards of Fargo, North Dakota was heading west on I-94 when he rear-ended an SUV. The four passengers in the SUV, 12-year-old Amina Ali, 15-year-old Asli Ali, eight-year-old Malik Ali and six-year-old Omar Ali, all of St. Cloud, were taken to the St. Cloud Hospital with non-life threatening injuries.